These are sooo cute! 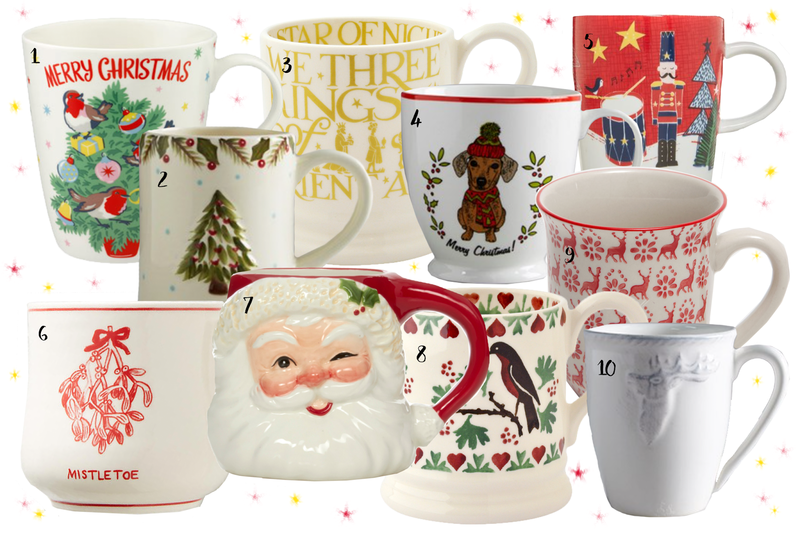 I really want a Cath Kidston Christmas mug, they're so pretty! ASDA do Christmas really well, that Santa Mug is adorable!